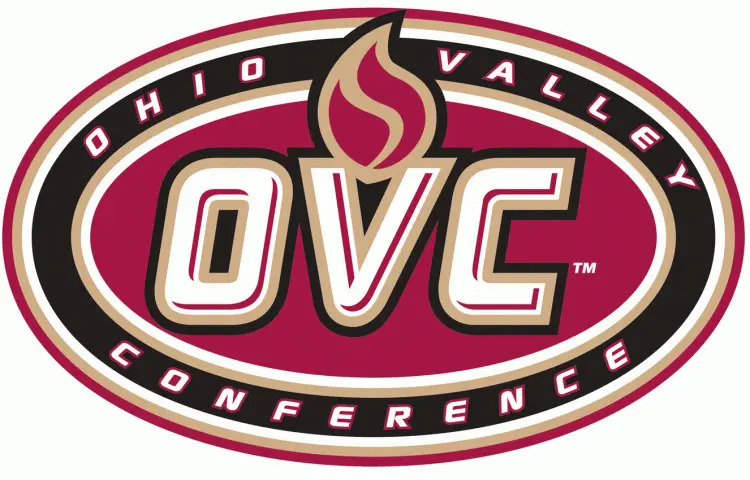 There are 12 colleges and universities in Ohio Valley Conference (OVC). The Ohio Valley Conference (OVC) is a collegiate athletic conference which operates in the Midwestern and Southeastern United States. It participates in Division I of the NCAA; the conference's football programs compete in the Football Championship Subdivision (FCS; formerly known as Division I-AA), the lower of two levels of Division I football competition. The OVC has 12 members, 9 of which compete in football in the conference. 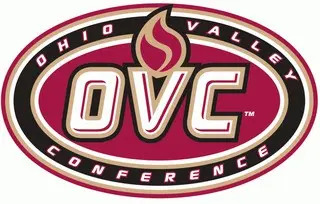 There are 11 public and 1 private schools in Ohio Valley Conference (OVC). The average acceptance ratio of the schools is 75.73% where Eastern Illinois University has the tightest acceptance ratio of 47% and Austin Peay State University has the highest ratio of 89%. Total 124,187 students are enrolled into colleges in Ohio Valley Conference (OVC) where Eastern Kentucky University has the largest population with 16,881 students and The University of Tennessee-Martin is the smallest with 6,705 students. The average graduation rate is 47.25% and the average students to faculty ratio is 16.67:1 at colleges in Ohio Valley Conference (OVC). Next table shows the academic information and key facts of the Ohio Valley Conference (OVC) including acceptance ratio, graduation rates, student population, and students to faculty ratio. Next table lists 2017-2018 tuition & fees and compares the costs between colleges in Ohio Valley Conference (OVC). The 2017-2018 costs are officially published by IPEDS, U.S. Department of Education. The estimated costs for year 2018-2019 are calculated and estimated based on each school's tuition rates last year. For the undergraduate programs, the average tuition & fees of Ohio Valley Conference (OVC) is $19,900 where Belmont University has the most expensive costs with $32,820 and Southeast Missouri State University has the lowest amount of tuition with with $12,720. The average graduate tuition & fees of Ohio Valley Conference (OVC) is $18,763 where Murray State University has the highest tuition with $27,684 and Morehead State University has the lowest amount of tuition with with $10,422.